The NewStream Enterprises (NSE) Activities Committee (AC) distributed Valentine-grams today in honor of Valentine’s Day to it’s employee-owners. 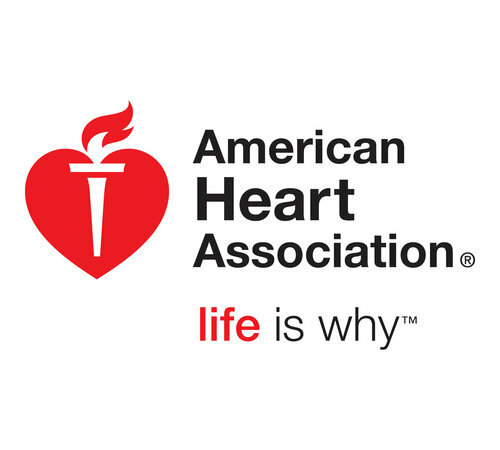 Employees were given the option to purchase and send candy or carnations to coworkers within the Springfield, Missouri facility with proceeds going to the local American Heart Association. The AC, who hand delivered the gifts, was able to raise $232 for the cause. NewStream's General Manager and Director of Sales and Marketing are both in attendance this week at the Contract Packaging Association's (CPA) Annual Meeting 2018 in New Orleans, Louisiana. Per the CPA website, the 2018 Annual Meeting provides attendees with "deep insight into how relationships, regulatory compliance, technology marketing and education can all come together to positively impact your bottom line." This morning, the team listened to Jeff Forrest from Forrest Performance Group talk about Why Training Fails. LISLE, Ill., Feb. 15, 2018 /PRNewswire/ -- Navistar this week recognized 32 top-performing suppliers with its annual Diamond Supplier Award. This select group, which represents the top two percent of the company's supply base, helped Navistar deliver on its uptime promise and exceeded the performance expectations for quality, delivery, technology, and cost. "We are delighted to acknowledge our best suppliers with the elite Diamond Supplier Award," said David McKean, vice president, Procurement and Logistics, Navistar. "The suppliers earning top honors this year demonstrated an unwavering commitment to quality, delivered customer value and partnered with us on cost-effective, innovative solutions." LISLE, Ill., June 13, 2017 /PRNewswire/ -- The U.S. Army recently awarded Navistar Defense, LLC a foreign military sales contract valued at $18.8 million to provide 115 International® 7000-MV Medium Tactical Vehicles (MTV) to Iraq. Navistar Defense MTVs are based on the highly multipurpose International® WorkStar® severe-duty platform designed for both off and on-road operation, and is the backbone for the company's MaxxPro® Mine Resistant Ambush Protected vehicle. 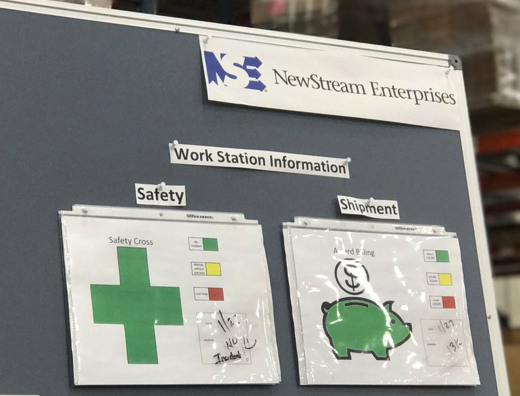 The employees of NSE's Joliet facility hit a milestone - Zero Quality Errors out of 10,000 line items shipped in the month of December, a first for the company. The feat did not go unnoticed. The facility was contacted with words of encouragement and appreciation from top management from the OEM customer and NSE. The team at this single-parts packaging facility was ecstatic to reach its goal. However, this wasn't the first time Joliet exceeded an OEM customers' expectations. All trademarks, trade names or logos mentioned or used herein are the property of their respective owners. Reference to any product or service by manufacturer, trade name, trademark or otherwise does not reflect any affiliation with the manufacturer or its endorsement of the products or services.